We are looking to get the word out further about all the possibilities available at the MIDAS Fab Lab. 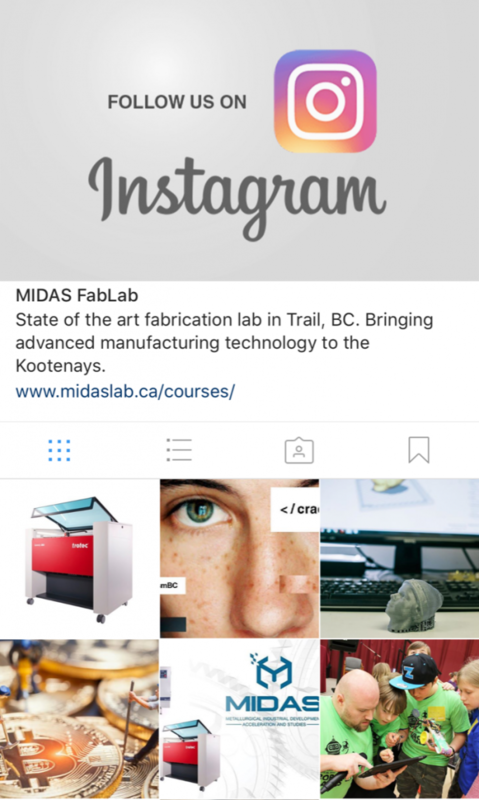 With so much going on at MIDAS, great courses and programs, it was time to jump into the popular visual social sharing app to give followers another way to find us and keep up to date with everything that’s coming up and all that’s being achieved in this state-of-the-art fabrication lab and maker space. Makers, innovators, inventors, small businesses… it doesn’t matter who you are, if you’ve got a great idea, the range of learning and making opportunities at MIDAS can help you bring it to reality! 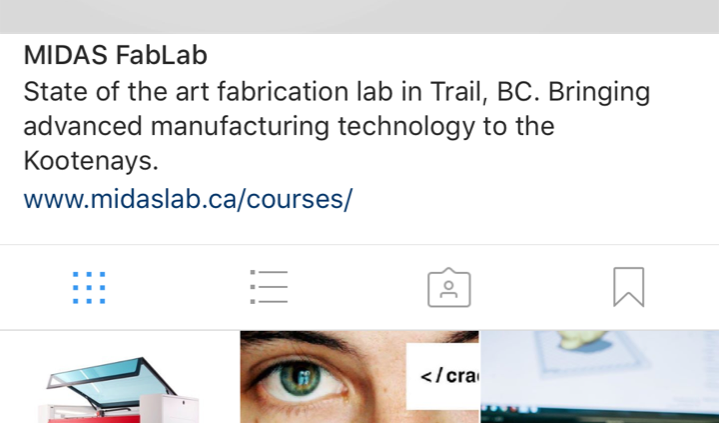 Courses, workshops, news, innovation, inspiration – follow us on Instagram! 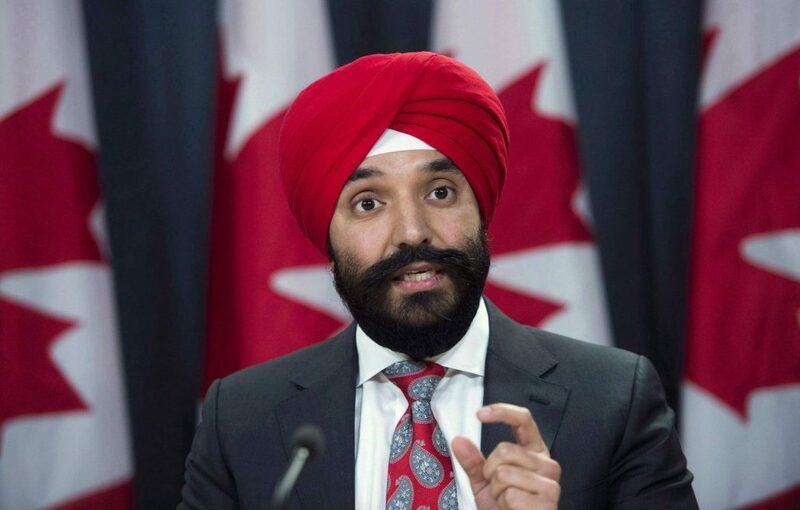 The British Columbia-led Digital Technology Supercluster is one of the funding recipients for the Government of Canada’s Innovation Supercluster Initiative, Minister Navdeep Bains announced yesterday. In May 2017, Minister Bains announced a nationwide initiative to create up to five superclusters that will supercharge Canada’s regional innovation ecosystems and “build Canada as a global centre for innovation.” Superclusters are innovation hotbeds, designed to energize the economy and become engines of growth. Canada’s Digital Technology Supercluster was created as a collaborative effort of over 200 organisations, including some of Canada’s biggest names in healthcare, telecommunications, natural resources, computing and transportation. A secure, anonymous Health and Genomic Platform will build the systems required to allow medical specialists to create custom, leading-edge cancer treatments that are personalized to the unique genetic makeup of each patient, building on Canada’s current leadership in this area. 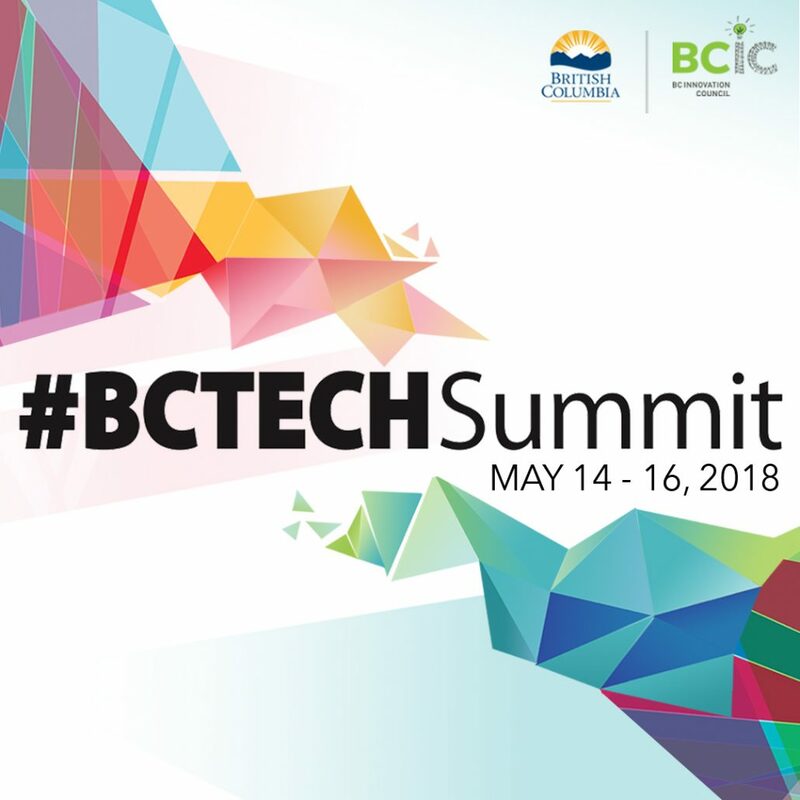 “BC resource and technology companies are working together to use data and analytics to enhance environmental performance, productivity and safety. This funding will allow for further collaboration between the resource and tech sectors to unleash new innovation and address sustainability and productivity opportunities and challenges here in Canada and around the world,” says Greg Brouwer, General Manager of Technology and Innovation at Teck. The Digital Technology Supercluster Consortium extends their thanks to founding members AMPD, Augurex, Avcorp, Business Council of BC, BC Tech Association, Change Healthcare, D-Wave, Life Sciences BC, Microsoft, Providence Health Care (supported by St. Paul’s Foundation), Premiers’ Technology Council of BC, Research Universities’ Council of BC, Teck, Telus, Terramera, Timberwest, Urthecast and Wavefront. The collaborative effort of this Supercluster set it apart throughout the application process. 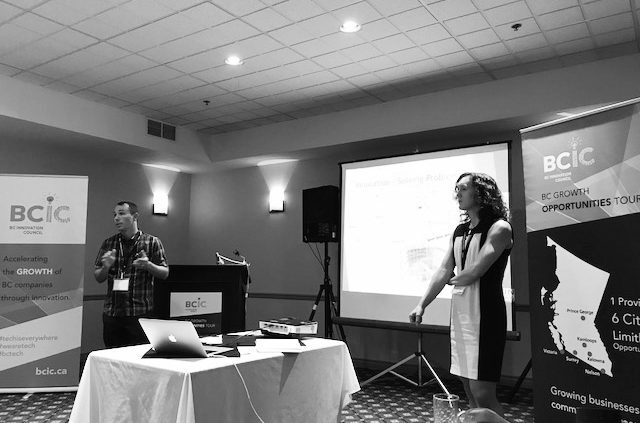 When short-listed as one of nine finalists in October 2017, new members from across Canada joined. We would like to thank Shoppers Drugs Mart, Canfor, GE Digital, Illumina, the Princess Margaret Cancer Centre at University Health Network (supported by the Princess Margaret Cancer Foundation), SickKids and the Terry Fox Research Institute for coming on board. The commitment, talent, diversity and collaborative approach of this Supercluster is unique. As a result, Canadians will benefit from new skilled jobs, new products and new platforms. These developments will enable Canadian companies to scale-up, making Canada more attractive for startups, international talent and investment. It is a pivotal moment for Canada’s digital economy. As the Federal Government has demonstrated with this funding, the time has come for our country to invest in becoming a leading centre for innovation. Canada’s Digital Technology Supercluster Consortium is a cross-industry inititiave dedicated to ensuring BC and Canada are leaders in the digital economy. It is proudly based out of British Columbia, with partners from (and benefits that will be felt across) the nation. The consortium includes founding members AMPD, Augurex, Avcorp, Business Council of BC, BC Tech Association, Change Healthcare, D-Wave, Lifesciences BC, Microsoft, Providence Health Care (supported by St. Paul’s Foundation), Premiers’ Technology Council of BC, Research Universities’ Council members (UBC, SFU, UVic, UNBC with Emily Carr and BCIT), Teck, Telus, Terramera, Timberwest, Urthecast and Wavefront. We also had new members join in late 2017 after we were shortlisted as one of nine applications in the running. New members include: Shoppers Drug Mart, Canfor, GE Digital, Illumina, the Princess Margaret Cancer Centre at University Health Network (supported by the Princess Margaret Cancer Foundation), SickKids, the Terry Fox Research Institute and more than 200 other organizations and post-secondary institutions collaborating to solve the biggest challenges facing the world today. Tech startups participating in the Startup in Residence (STIR) pilot project were joined by Jobs, Trade and Technology Minister Bruce Ralston and government partners this past November during a Demonstration Day event in Vancouver – pitching unique technology solutions to challenges identified by the province. 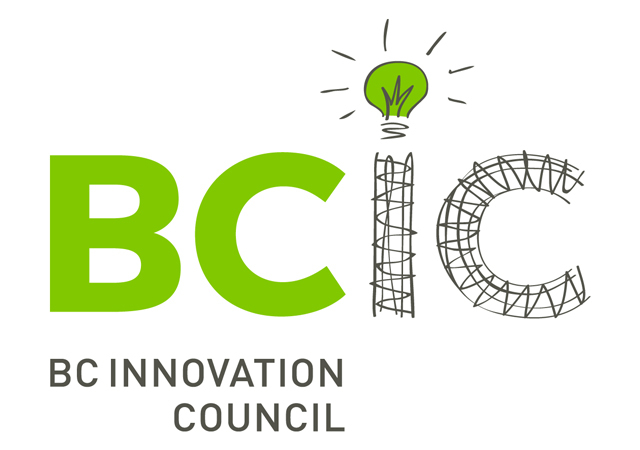 Apply for BCIC Ignite | Deadline January 2018! Bring your innovation to market faster with funding! Read the complete details in the 2017 BC Ignite Program Guidelines. http://kast.com/wp-content/uploads/2016/12/BCIC-Ignite-1.jpg 450 640 Tracy Connery http://kast.com/wp-content/uploads/2019/03/KASTLogo-2019-white-lo-1.png Tracy Connery2017-11-01 14:39:262017-11-01 14:43:40Apply for BCIC Ignite | Deadline January 2018! #BCGO Tour in Nelson Great Success! http://kast.com/wp-content/uploads/2017/10/BCGO-AustinPresenting.jpg 480 640 Tracy Connery http://kast.com/wp-content/uploads/2019/03/KASTLogo-2019-white-lo-1.png Tracy Connery2017-10-31 07:29:372017-11-01 13:37:00#BCGO Tour in Nelson Great Success!